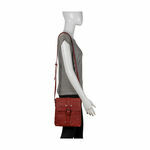 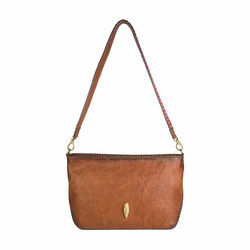 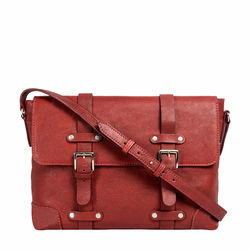 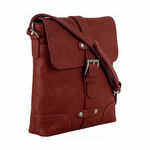 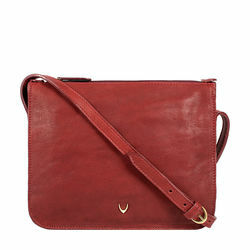 Hidesign brings to you a handcrafted slingbag that celebrates leather. 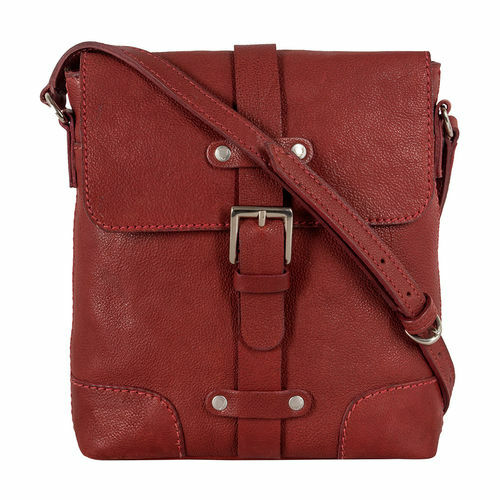 With a buckle detail over a front flap, one main compartment and several pockets, the bag is simple yet exquisite in appearance. 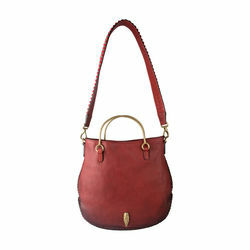 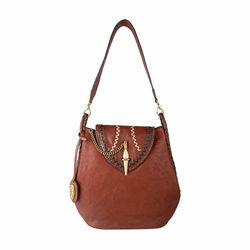 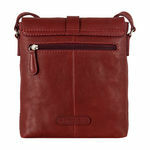 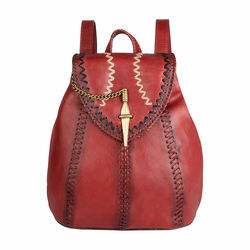 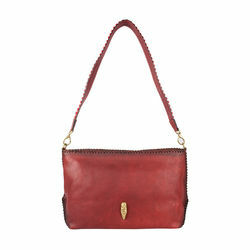 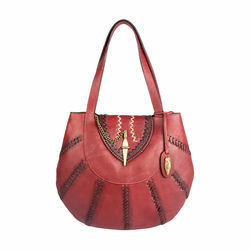 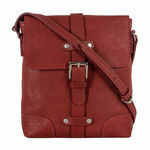 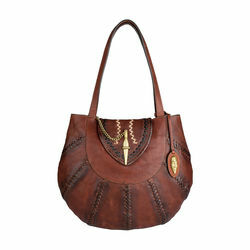 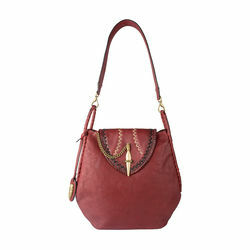 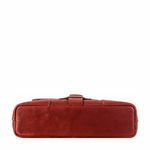 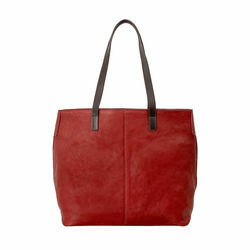 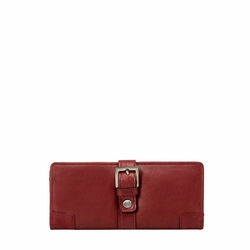 It is availabe in the colors tan and red marsala. 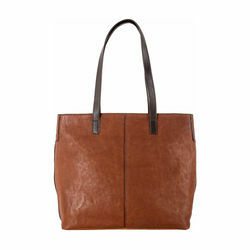 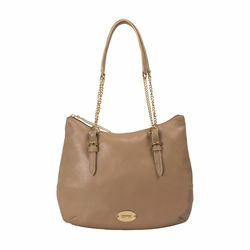 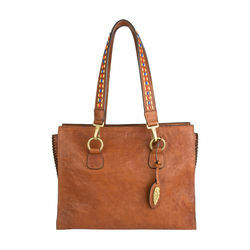 Here is a bag that would certainly become your favorite Saturday buddy!